Mosquitoes are becoming an increasing concern in Australia because they feed off blood from mammals. 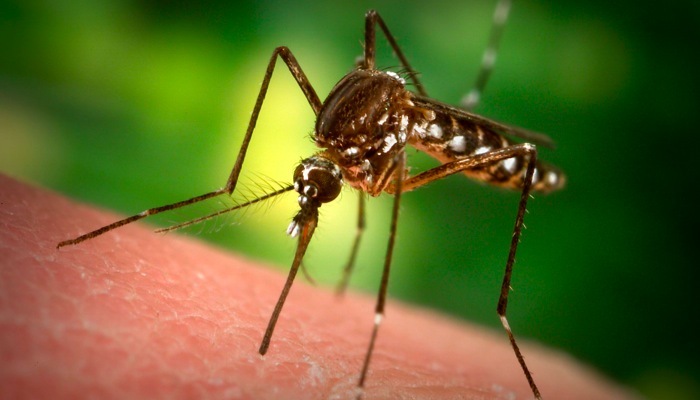 There are increasing reports of mosquitoes transmitting viruses from human to human and even from animals to humans. Some people are also becoming more sensitive to their bites and is it quite common for people to now get swelling and even welts in areas that have been bitten. Mosquitoes are becoming more and more of an issue in our local communities. In periods when we have lots of rain and pooling water, mosquitoes can breed rapidly and can make it very unpleasant to be outside. Local councils, in an effort to become more environmentally friendly, are permitting more ponds and lakes in new land divisions which not only helps the environment, it also helps the Mosquito and many other insects. The extra water which is usually stagnet provides the ideal environment for mosquitoes to breed. This will also increase the number of other predator insects that feed of these, such as frogs, spiders and other bugs. Consider planting specific species of plants and flowers that repel mosquitoes. A Jim’s Pest Control technician can put some plans and treatments in place to help reduce the risk of getting bitten. While it would be great if we could completely eliminate them from your home, as they are a flying insect, this will always prove difficult as they need to land on any treated surface areas or foliage. Our expert technicians are extremely experienced in finding the mosquito breeding spots on your property that are the source of your issues. They can then either apply water treatment products or chemical applications to areas where we know that Mosquitoes like to breed, shelter and live. Working with you, we believe that we can achieve your desired outcome to remove and deter mosquitoes from your home. Call your local Jim’s Pest Control now on 131 546 for a free quote today, or send an online request through below.